Craftsman Garage Door Openers are a reliable and hassle free way to open and close your garage door. We would be happy to install your garage door opener, or help you select the right one to meet your needs. 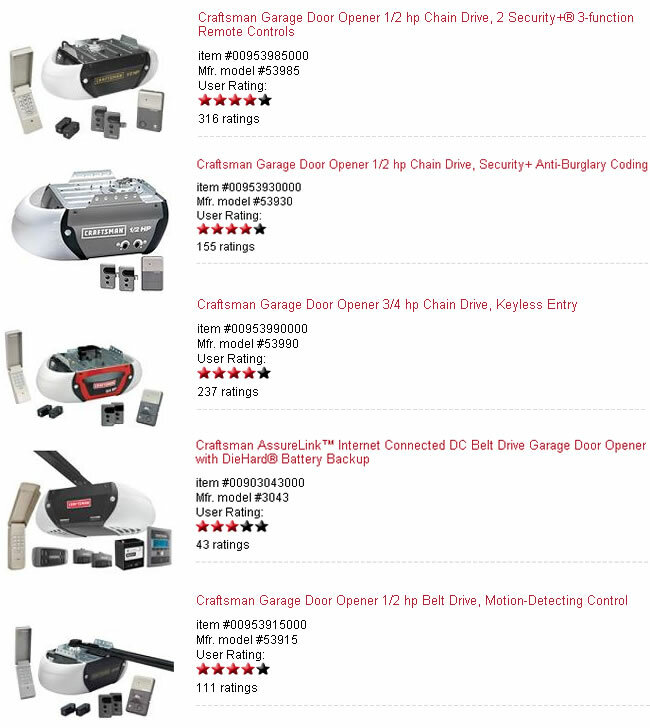 Browse popular garage door openers four the garage by Craftsman. Contact Diamond State Door for the latest Craftsman Garage Door products available. Be sure to get your Craftsman Garage Door Opener repaired correctly, the first time the job is done.